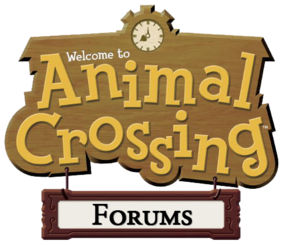 Now that this site has died and the new site has surpassed this site in the amount of users, old ACF is now closed. Please join the new ACF, if you haven't already. If you had, you should post as much as possible there.